Best antivirus " Microsoft security essential" (MSE) free & full We always want a powerful antivirus free & full version. 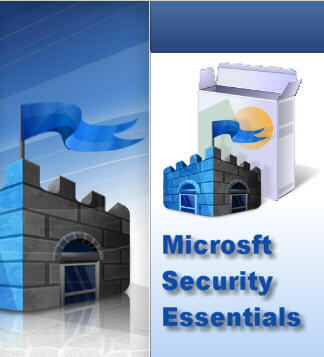 Microsoft Security Essential is a free, full version & a powerful antivirus..by MICROSOFT! ***The main requirement is that you must have a GENUINE WINDOWS OS.. but don't worry we have the solution for you if you are not using genuine version..first download this ACTIVATOR OF WIN 7 then install MSE. ARE YOU FACING ANY PROBLEM IN DOING THIS? PLEASE COMMENT! 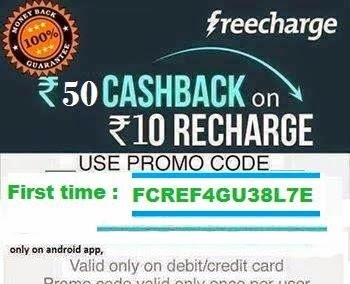 GIVE YOUR FEEDBACK EITHER GOOD OR BAD..ALL ARE HELPING!